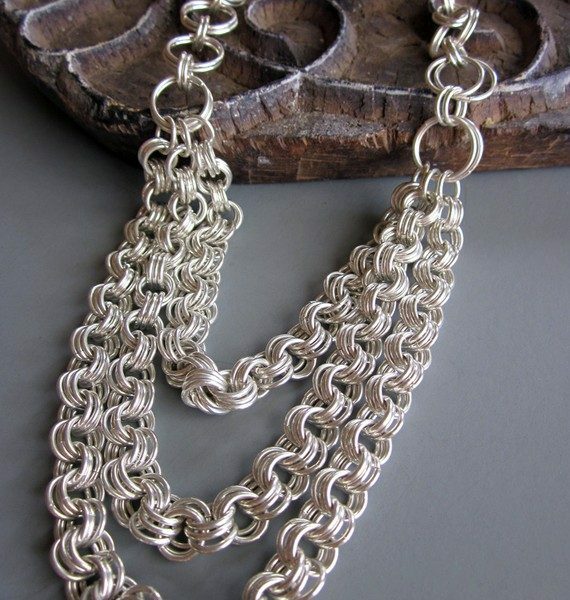 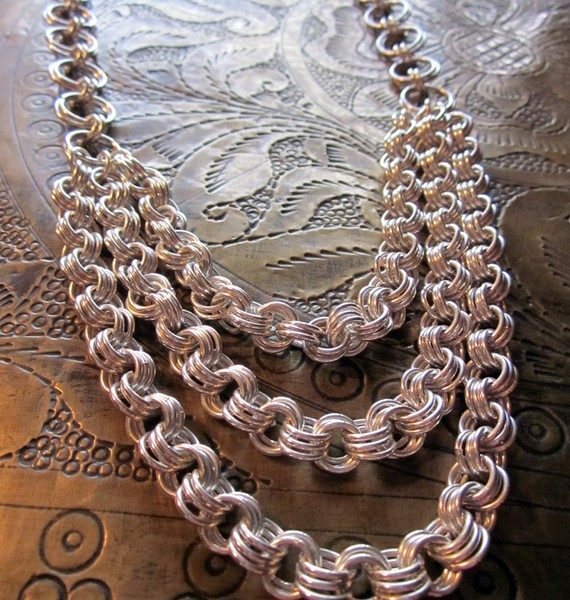 Beautiful and luxurious handcrafted multi strand chainmaille Sterling Silver necklace. 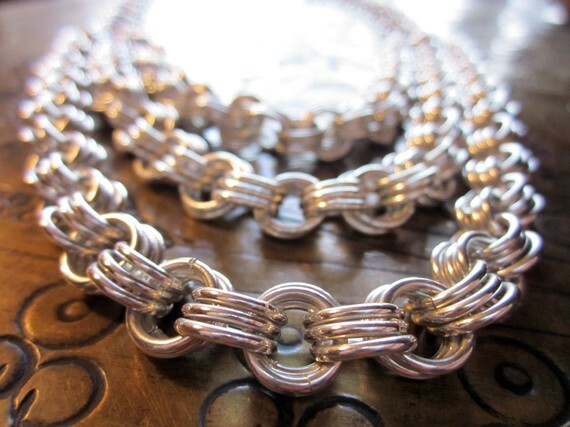 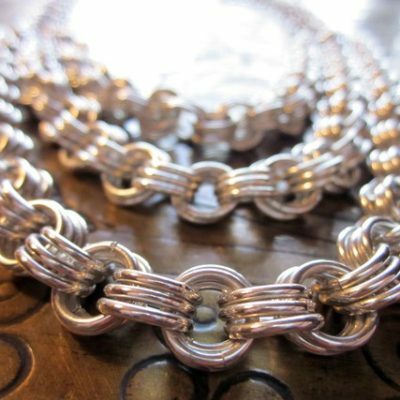 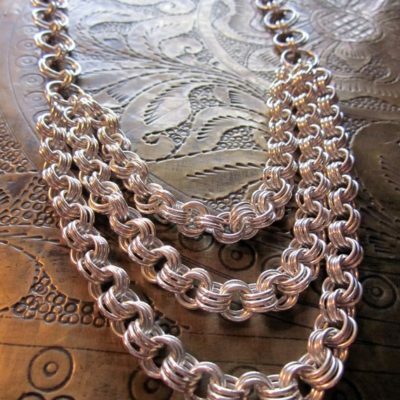 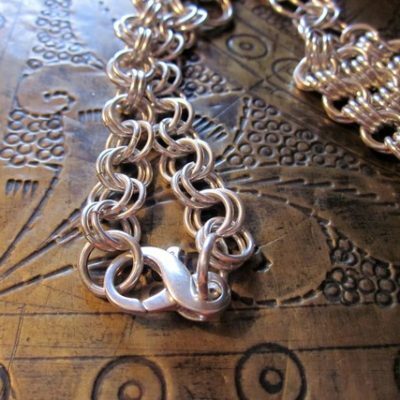 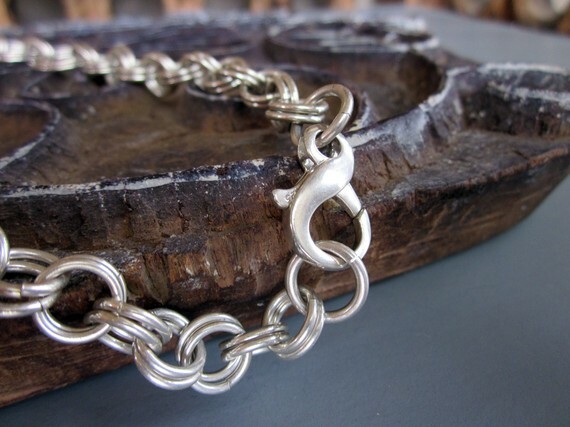 All of our chainmaille pieces are hand cut sterling silver links by either Claudia or Tamara. 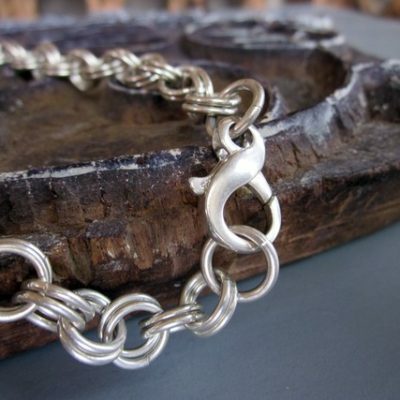 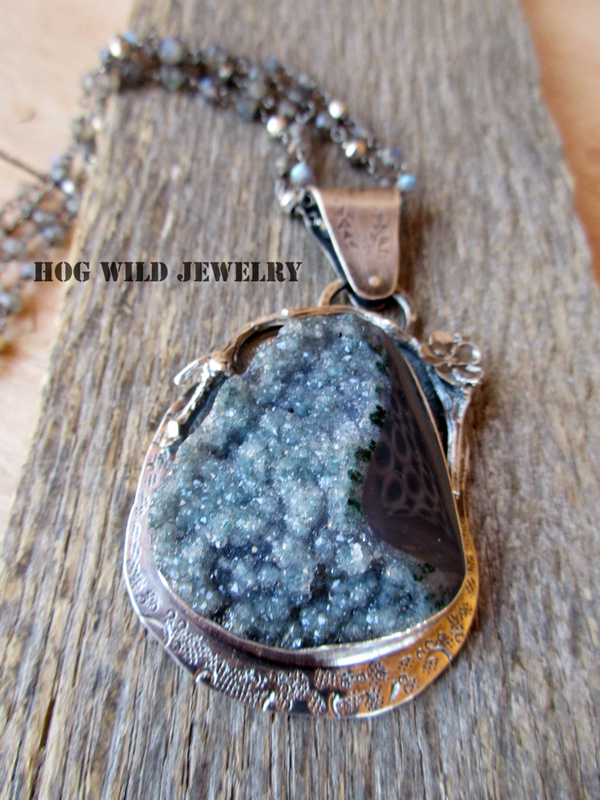 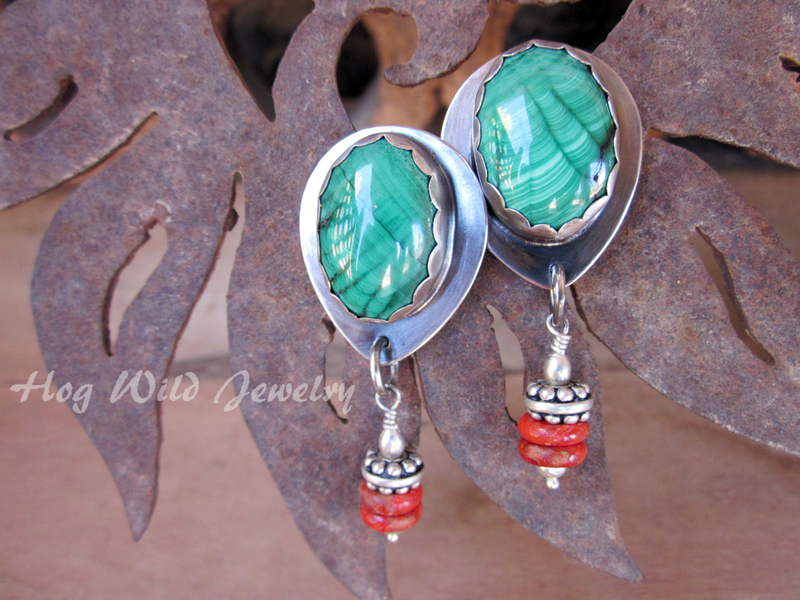 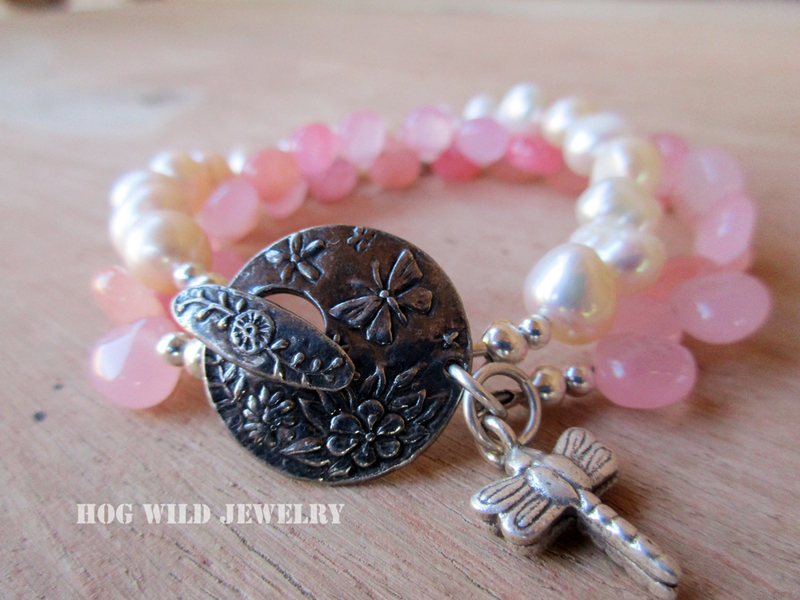 This is a gorgeous design by Claudia using a “3 in 3″ pattern with 14 gauge sterling silver wire. 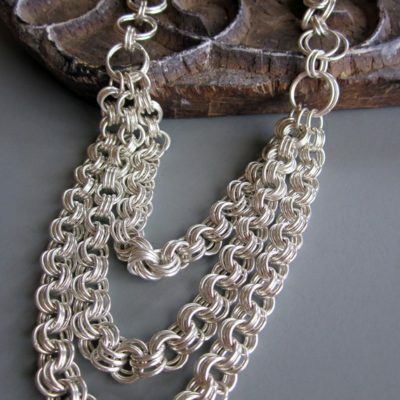 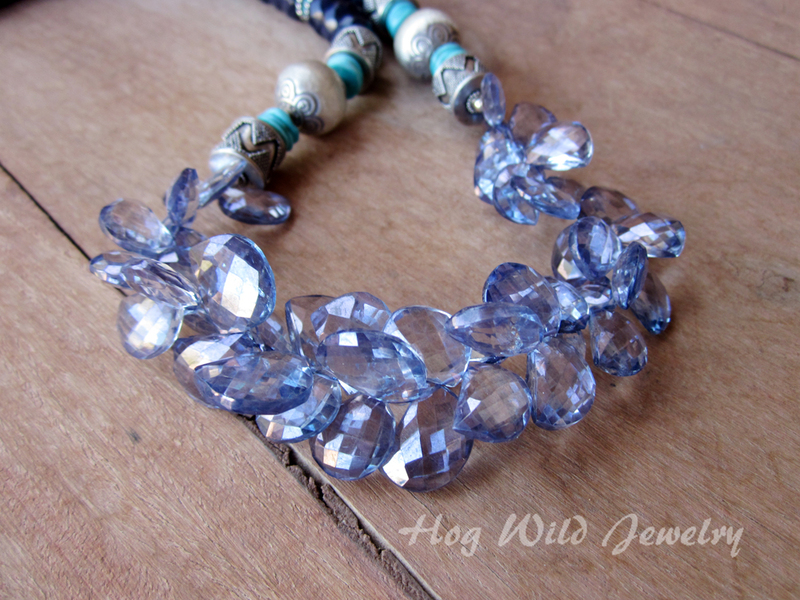 Two different size links are used to create this dramatic 3 strand necklace. 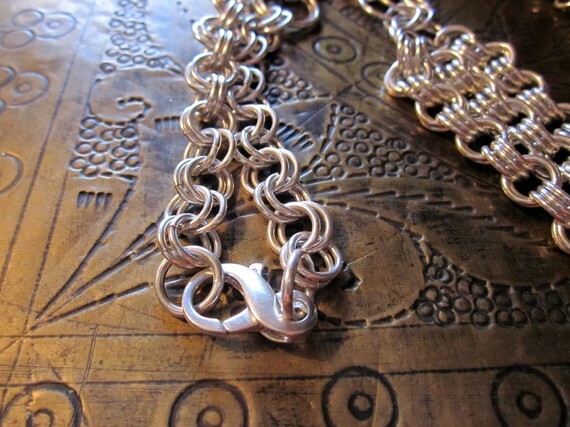 Large sterling silver fancy lobster clasp closure. 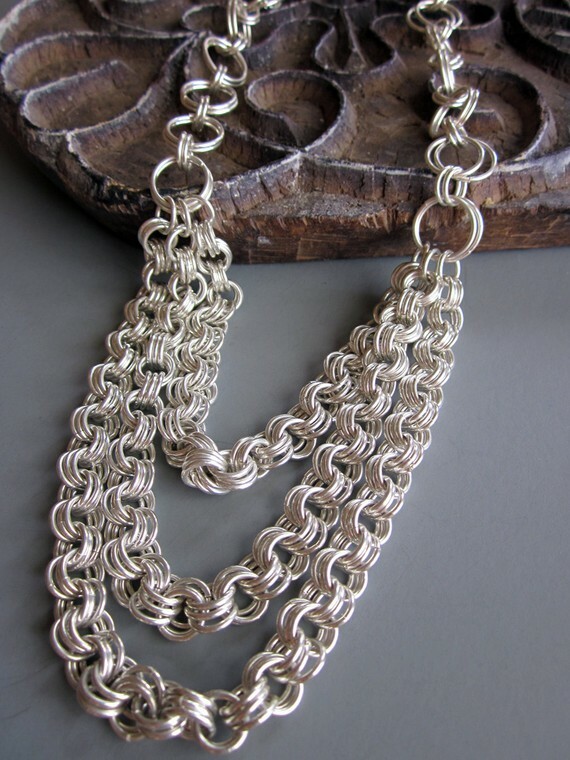 Measures 23″ to approx 28”.